Need assistance with emergency lighting in Innaloo? Call Current Electrical. As a building owner, you are responsible for the safety of people on your premises. If you have failed to adhere to current safety standards regarding emergency lighting by having incorrectly installed or non-functioning exit signs, you are not just violating the Building Code of Australia – you are also putting yourself and your occupants at great risk. 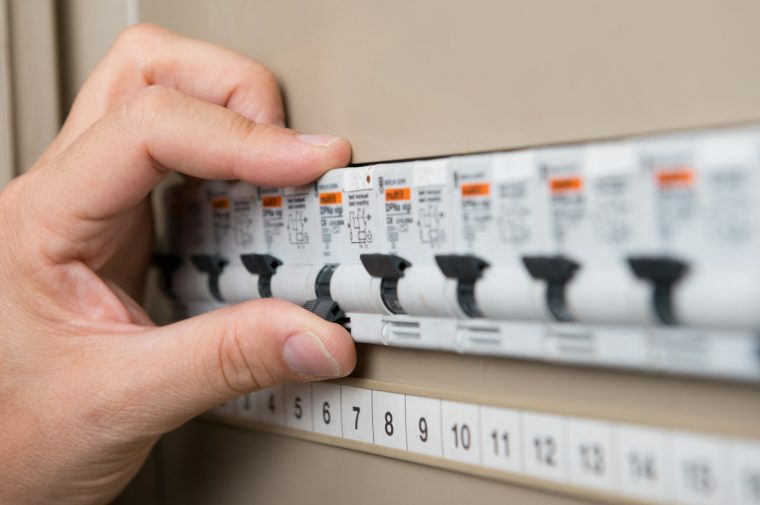 To ensure occupant protection in the event of an emergency such as a fire or power failure, call Current Electrical. We can send an electrician to install, check or repair the exit signs at your Innaloo premises in a timely and efficient manner. We also always strive to provide the most cost-effective solution for both residential and commercial clients. For more info or a free quote on our services for emergency lighting in Innaloo, contact us on 0418 942 648.